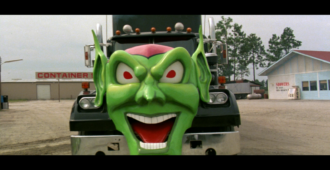 Michael Madison reviews MAXIMUM OVERDRIVE on Blu-ray from Lionsgate Films. 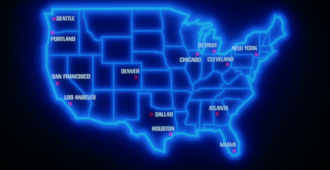 This week’s Blu-ray releases for October 23rd, 2018. Michael Madison writes a theatrical review for the new horror film HALLOWEEN 2018. 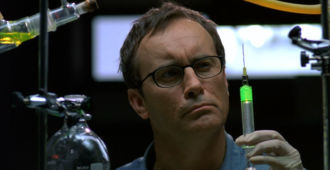 Michael Madison reviews BEYOND RE-ANIMATOR on Blu-ray from Lionsgate Films. Michael Madison reviews DAGON on Blu-ray from Lionsgate Films. 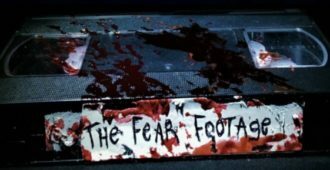 Rob Beardsley gets an exclusive sneak preview at the upcoming indie horror film THE FEAR FOOTAGE. 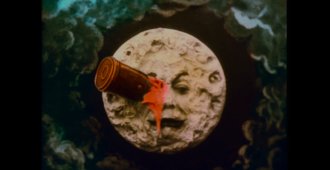 Michael Madison reviews Flicker Alley’s A TRIP TO THE MOON on Blu-ray. 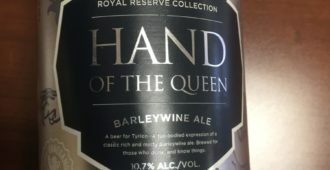 HBO and Ommegang Brewery are releasing the Royal Reserve Collection this Spring! 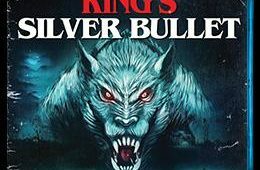 Join us as we take a look at Umbrella Entertainment’s release of Stephen King’s ‘Silver Bullet’. 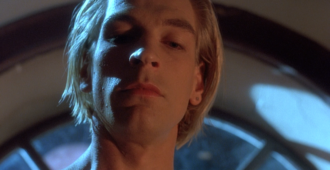 Michael Madison reviews the cult classic CLASS OF 1999 on Blu-ray from the Vestron Video Collection by Lionsgate Films. Michael Madison reviews the cult classic GOTHIC on Blu-ray from Lionsgate Films. Join us as we take a look at 88 Films’ release of the Slasher Classic THE HOUSE ON SORORITY ROW. 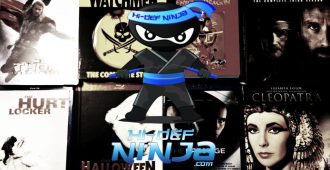 This week’s Blu-ray releases for October 31st, 2017. This week’s Blu-ray releases for August 1st, 2017.